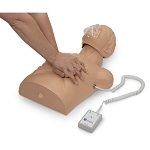 "By January 31, 2019, the AHA will require the use of an instrumented directive feedback device or manikin in all AHA courses that teach the skills of adult CPR. 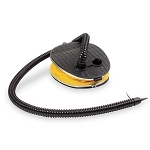 Specifically, an instrumented directive feedback device or manikin is one that, at a minimum, provides audio or visual (or both) feedback on the rate and depth of compressions during CPR training." With this new regulation, all CPR instructors that are teaching a course specifically for the American heart Association will need to make sure their CPR training devices have either audio or visual feedback; preferably both. This feedback will help the student see and/or hear whether their CPR compressions are being done at the proper rate and depth. 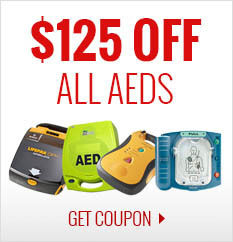 What CPR training devices meet these requirements? Prestan manikins have already had both audio and visual feedback available for many years. The Prestan Adult Manikin is one of our favorite manikins, featuring an audio clicker when you reach the right compression depth and an optional visual monitor in the shoulder area that changes between red, yellow, and green lights to represent your compression rate. Even better, if you've already purchased one of these manikins without the visual monitor, you can always purchase one separately and install it yourself. All of this holds true for the Child and Infant manikins as well! 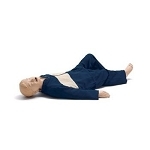 Nasco is also making its way into the game by introducing their new CPR Prompt Plus and Basic Buddy Plus manikins. These new manikins connect to a mobile app to meet those audio and visual requirements. This app will have two variations: Student and Instructor. Students will use their app to connect to the manikin and enable feedback while instructors can use their version to monitor up to 6 students from their smartphone or tablet. These products are still rolling out, so we'll provide more information as it becomes available. 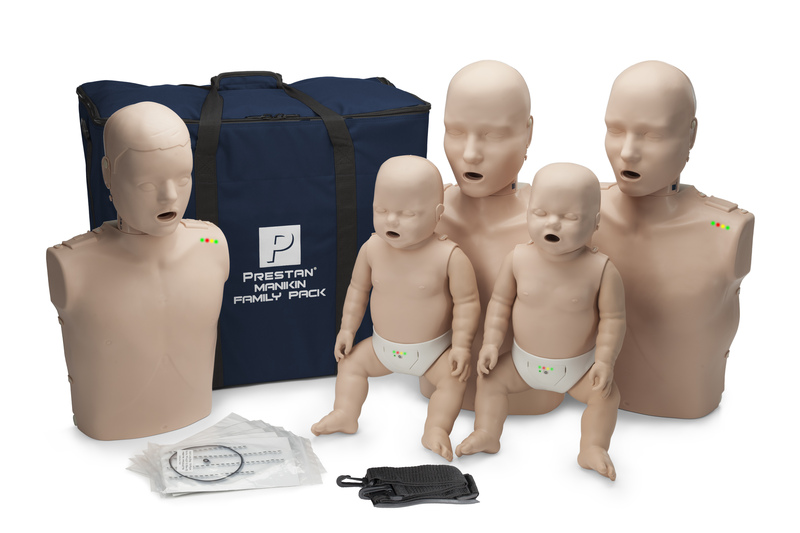 However, we do know that Nasco will have upgrade kits available for the standard CPR Prompt and Basic Buddy manikins for those of you that already own them. Laerdal has a slightly different approach with their CPRmeter 2. The CPRmeter 2 is a device that's placed on the chest of the person (age 8 or older) or manikin you're performing CPR on, and it has a display that shows you your compression rate and depth. 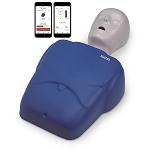 Since it's one of Laerdal's QCPR devices, it can also sync with the CPRmeter App to provide more information valuable for a training environment. 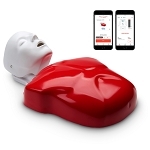 Likewise, all QCPR manikins (such as the Little Anne QCPR manikin) can meet the AHA CPR feedback requirements by pairing with the QCPR app from Laerdal. There are more options available than we just described. To find them, please browse the products below! 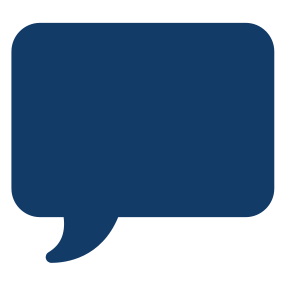 If you have any questions, you're always welcome to contact us.